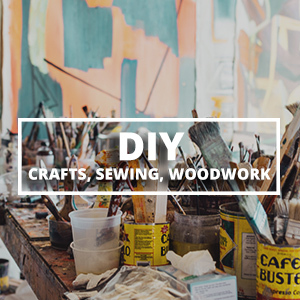 Do you have someone on your list that loves DIY and making things?? Here’s the list for you! 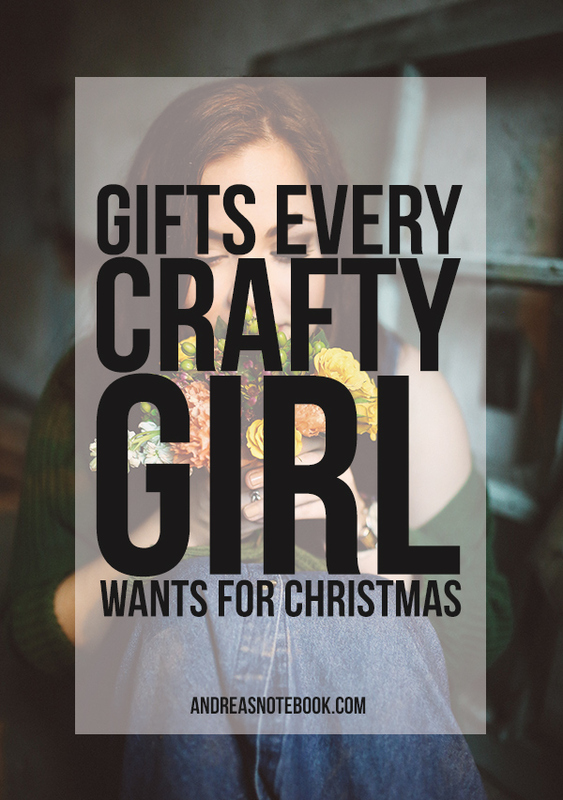 I’ve compiled a great list of gifts every crafty girl wants. She probably has some of these but wants to try something new! Now’s the chance. Share this with your friends! Easily recover any dining chairs or make that awesome headboard she’s been dreaming of. The Stanley Heavy Duty Staple Gun is a tool she should have in her tool belt. Easy-squeeze product works overtime as a staple gun, brad nailer, cable tacker and wire tacker. All-metal drive channel ensures better penetration. Less force to squeeze and more driving power. 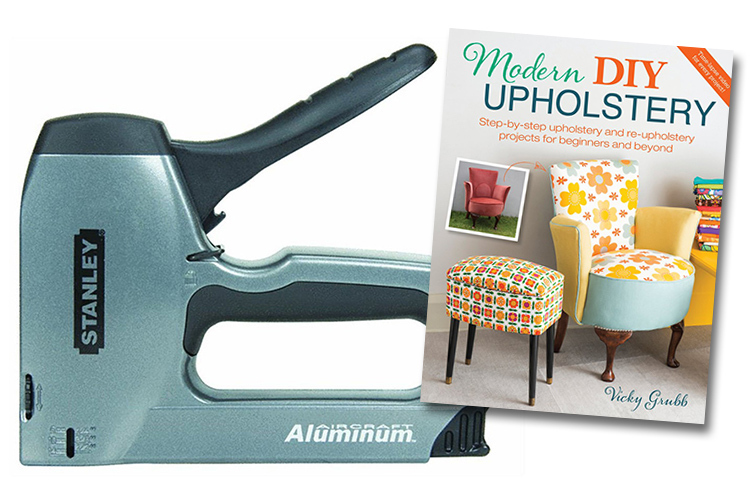 The Modern DIY Upholstery book is a great beginner guide. Does she love paper crafts or vinyl projects? 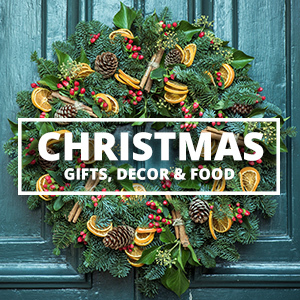 Making cards, envelopes, decorations? Making t-shirts or wall vinyl? She would love you forever if she got one of these! I have one and it’s really fabulous. 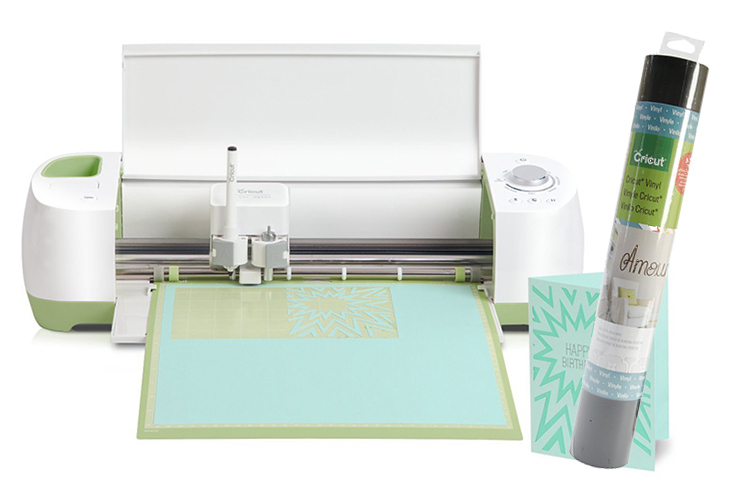 The Cricut Explore is an electronic cutting system that blends with Cricut Design Space, the free online design software, to help you make polished DIY projects. Create by using the hundreds of ready-to-make projects, the 50,000+ images from the Cricut library or by uploading your own images for free. Don’t forget some vinyl! If she’s always wanted to start woodworking she’ll absolutely love this gift. 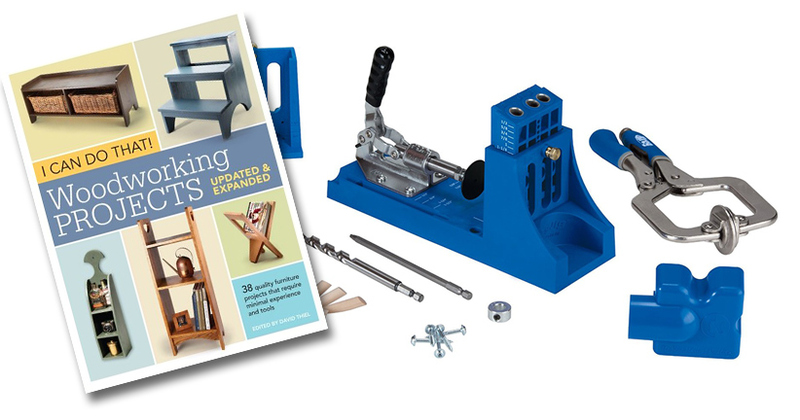 A Kreg Jig and this Woodworking Book is the perfect way to get started. This is my favorite sewing machine to recommend to people looking for a budget machine. Whether you’re getting your first machine or you are looking for a new one on a budget, this is the one! She’ll love this. It just works like it should. Don’t forget a great book! School of Sewing is wonderful for beginners. Weaving is the new “it” craft. It’s starting to take off as an art. 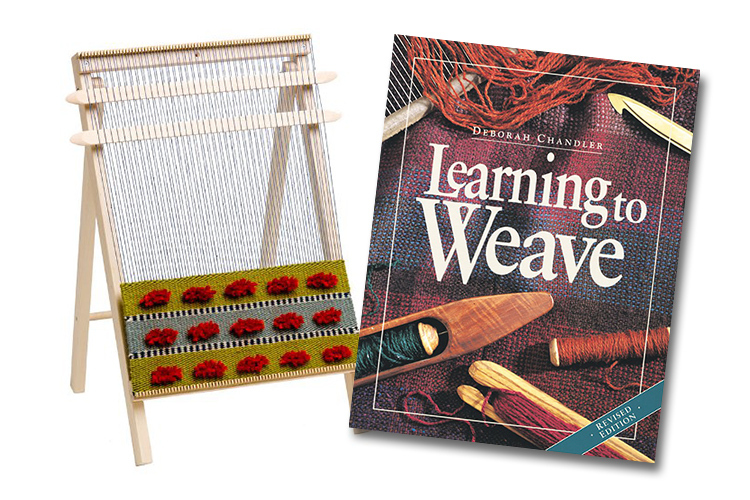 This 15″ weaving loom is the perfect way to get started. Whether she makes gorgeous wall tapestries or a beautiful scarf, she’ll love this new tool. Don’t forget a Learning To Weave book. 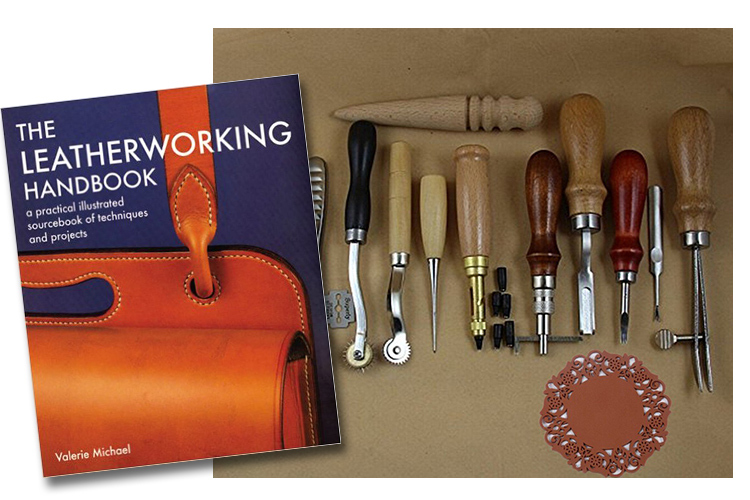 Help her start leather crafting with this great starter kit! Don’t forget a good book! If she has a sewing machine and ever sews clothes, she’ll want this. 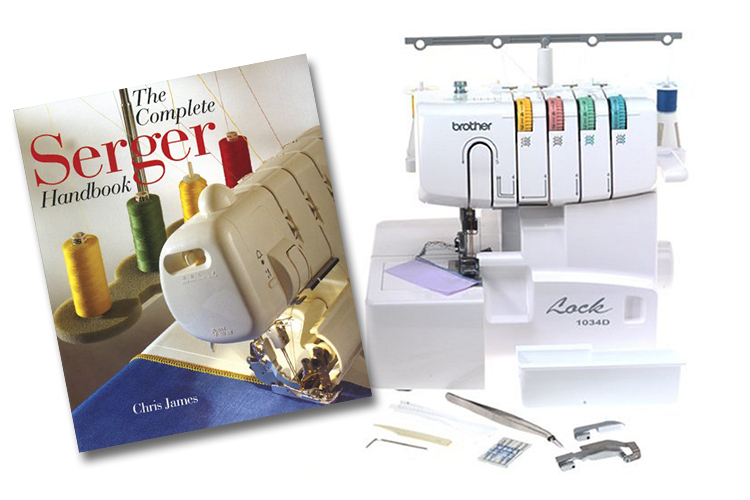 A serger is an invaluable tool for sewing professional garments. Check inside your t-shirt. Do you notice how the seams are sewn with threads looping over the edge? That was done by a serger. She wants one, trust me. 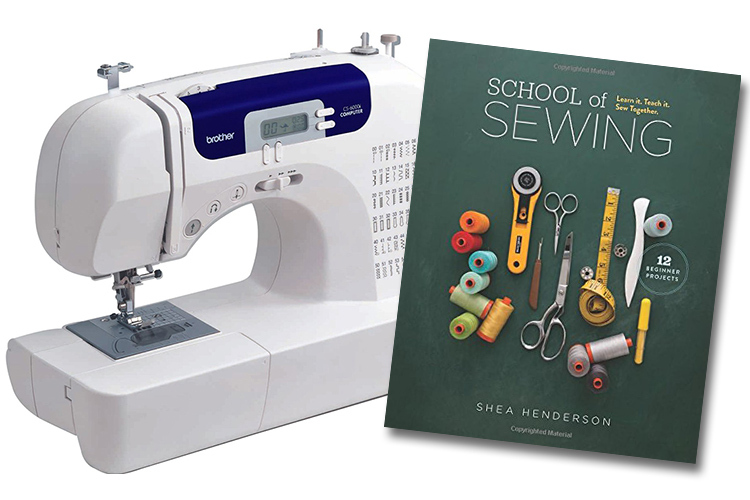 Don’t forget the Serger Handbook. 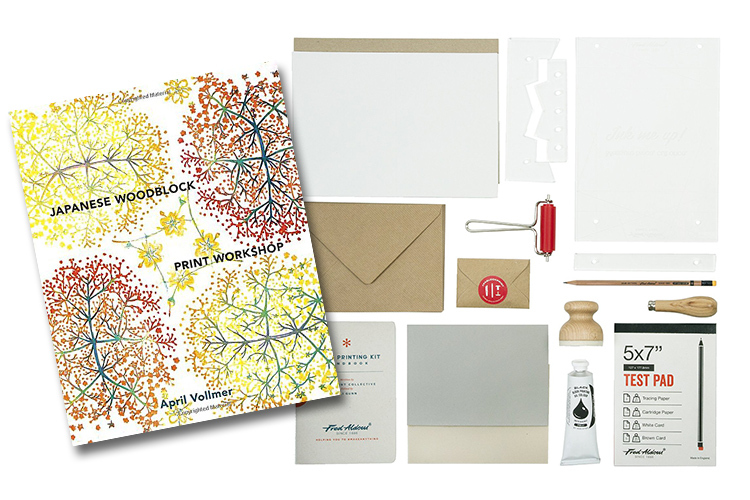 Get her block printing supplies! 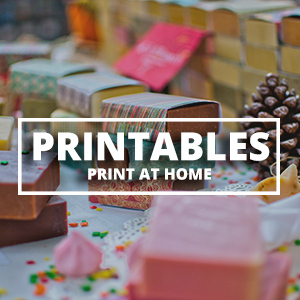 She can make stamps, print fabric or make artwork! Block printing is an ancient art that never goes out of style! She loves refinishing furniture? Get her the correct tools! 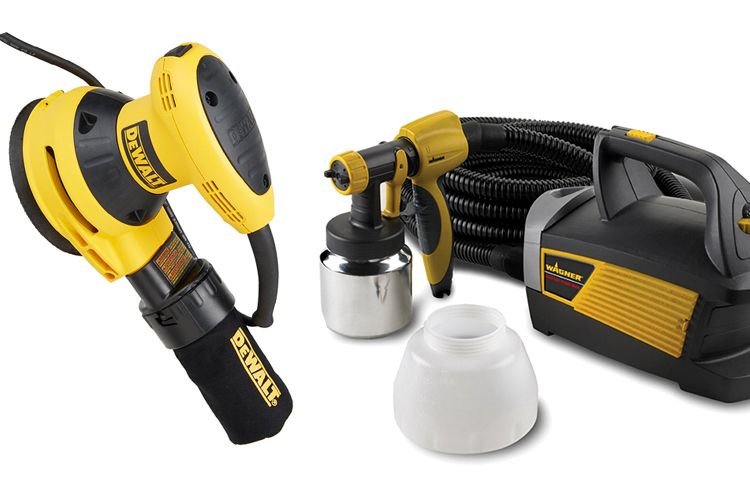 A good paint sprayer is worth it’s weight in gold! And don’t forget the sander. The roadside rescues will look amazing when she’s done with them now! Such a interesting information about where you can get dream league soccer coins hack within minute. 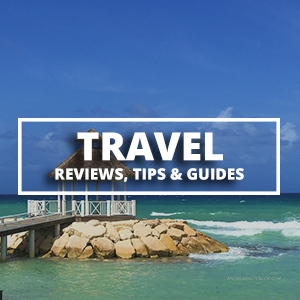 A long or short stay in London? It would be nice to spice up somehow. 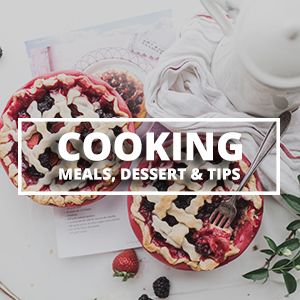 Any man who is looking for good entertainment will certainly be happy with . The best and coolest women work there.